Stowe is a private school in Buckinghamshire in England, opened in 1923. 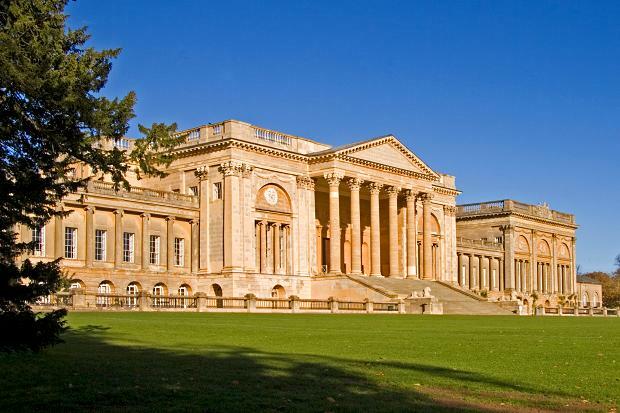 It’s based in Stowe House, which was built by Sir Richard Temple in the late 1700s. The Temples were an enterprising bunch. As each son married shrewdly (that is, married an heiress), they became first the Grenville-Temples, then the Nugent-Temple-Grenvilles, and by the late 1800s the Plantagenet Campbell Temple-Nugent-Brydges-Chandos-Grenvilles. Really. The really smart members of the aristocracy have always known there is more to be gained from making a good marriage than raising an army. When I was about 16 and my friend told me that about a band called Belle and Sebastian, he told me that they formed at a school called ‘Stowe’. I didn’t know what Stowe looked like or where it was, but I knew there was a fancy public school called Stowe. I heard Stuart Murdoch’s wispy, somewhat feminine voice, clocked the band’s name (Belle and Sebastian was known to my generation as a rather lame anime that had been shown on Children’s BBC and was based on some French children’s novel that no one I knew had ever read), and figured I had the measure of them as upper-class, foppish and effete. I’ve harked on before for the benefit of our younger readers how different the world was when you couldn’t necessarily find out anything you wanted to know after 60 seconds of Google searching. What I didn’t know (as if there was only one thing! 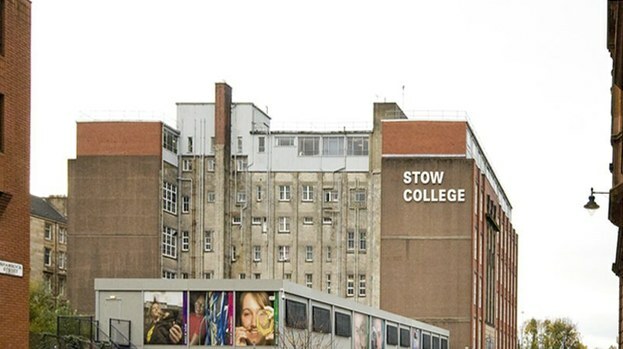 I didn’t know) was that Stowe School was not the same as Stow College. From listening to the band properly I soon grasped that their actual milieu was Glasgow, and possibly the seedier end of it. They had made their first recordings at Stow for the students on the college’s Beatbox course. The school’s record label, Electric Honey, was run by Ken McCluskey from the Bluebells, Douglas McIntyre from Creeping Bent and Alan Rankine from the Associates. Several of the founding band members (Stuart Murdoch, Stuart David and Stevie Jackson) were already in their mid-twenties. Stuart David was only on the Beatbox course on pain of losing unemployment benefit. Electric Honey usually released a single at the end of the academic year, but Belle and Sebastian had enough for an album. So out came Tigermilk in 1995, selling out its 1000-copy run by word of mouth and bringing them to the attention of fledgling London-based indie Jeepster, who picked them up as their first signing, and released the group’s second record, If You’re Feeling Sinister (1996), which seems to have become the consensus ‘best’ B&S album. It’s not, I think. I like Tigermilk and The Boy With the Arab Strap (1998) far more. In part 2, we’ll get into why Tigermilk is the the Belle and Sebastian album you should hear if you’re not familiar with the band. This entry was posted in Music and tagged acoustic guitar, Alan Rankine, Beatbox, Belle and Sebastian, Buckinghamshire, Creeping Bent, cult band, Douglas McIntyre, Drums, Electric Honey, folk-rock, Glasgow, Glasgow Kelvin College, If You're Feeling Sinister, indie, Ken McCluskey, lo-fi, mail-order, public (private) school, Sir Richard Temple, Stevie Jackson, Stow College, Stowe House, Stowe School, Stuart David, Stuart Murdoch, the Associates, the Bluebells, The Boy with the Arab Strap, the Grenville-Temples, the Nugent-Temple-Grenvilles, the Plantagenet Campbell Temple-Nugent-Brydges-Chandos-Grenvilles, Tigermilk, twee, twee pop on July 17, 2014 by rossjpalmer.